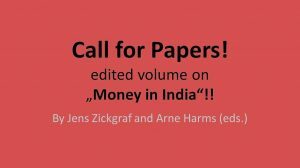 Money is what we share in the name of value! This is the hompage and blog of Jens Zickgraf. 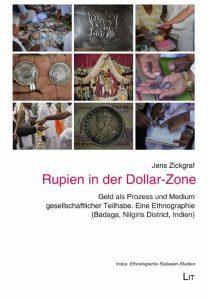 It is about money and moneyness, including payment and transaction, monetization, monetary culture, identity and history, ethnography and anthropology, money in India, research among Badagas and “Rupees in the Dollar Zone”.